Rain prints: The prints of the summer! 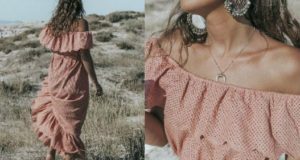 With the heat of summer becomes a must that can not miss in your suitcase on vacation. 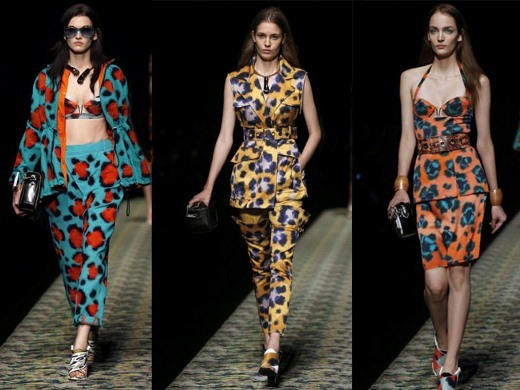 The most daring and colorful prints take over the fashion runways. 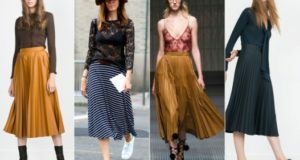 Skirts, dresses, pants and even monkeys have fallen succumbed to the fever of the prints. Are you going to be without them? There are no more summery than the Palm trees, leaves and wild reasons print. The tropical print is reinvented this season with the color of hope: the designer Kenzo proposes green in all its varieties as the star of the palette. The fluorine and vibrant shades also take over the tropics: acid green, turquoise blue and electric oranges put the note of color in the Carolina Charles pageant. 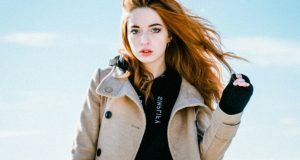 They take from the head to the feet, total look version with accessories included. 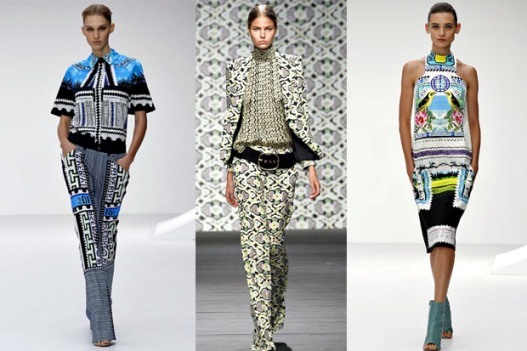 Since Mary Katrantzou it became fashionable, the tropical print has become a must bound each summer. Do not miss it! Flowers are the queens of spring, but this season his crown extends into the summer. 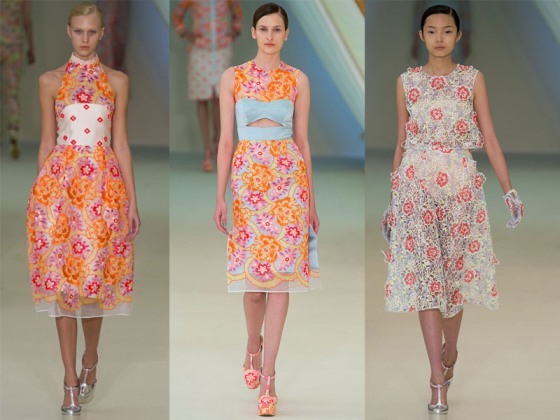 Erdem commitment fuchsias, oranges and corals combined with an extra transparency. The famous Carolina Herrera adds her own elegant touch mixing fabrics of satin with golden flowers. Something more casual and youthful is the style that presents Holly Fulton maxi with striped blanket flowers. Moreover, Iceberg stomping with a floral print that rather resembles the mythical wallpapers. Return to the more time betting on the legendary vintage retro style. This season the geometric prints come ready to decorate your wardrobe. Rhombuses, pictures and all kinds of optical prints take over your favorite clothes. 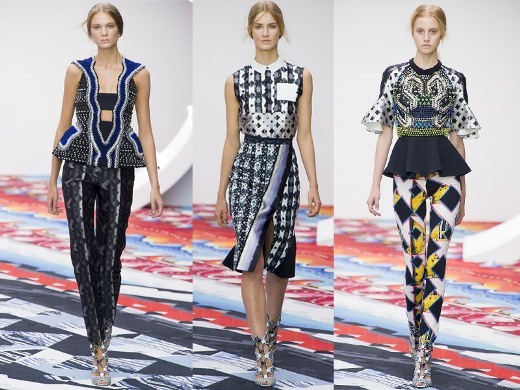 You decide how to combine: in small doses to avoid getting saturated or total looks amazing tendency to mark as proposed by the designer Peter Pilotto. Do you dare? Bring out your wild side stamped risking with animal skin clothing. They take with incredible tone put a touch of color to your outfit, including your feet! Look at the bold combinations proposed by Kenzo. Do you dare?